A historic buildings survey day was held at Great Horwood Village Hall on Saturday 22 October 2011, organised by the BAS Historic Buildings Group (HBG). Twenty-four people took part, mostly HBG members but including a few villagers. 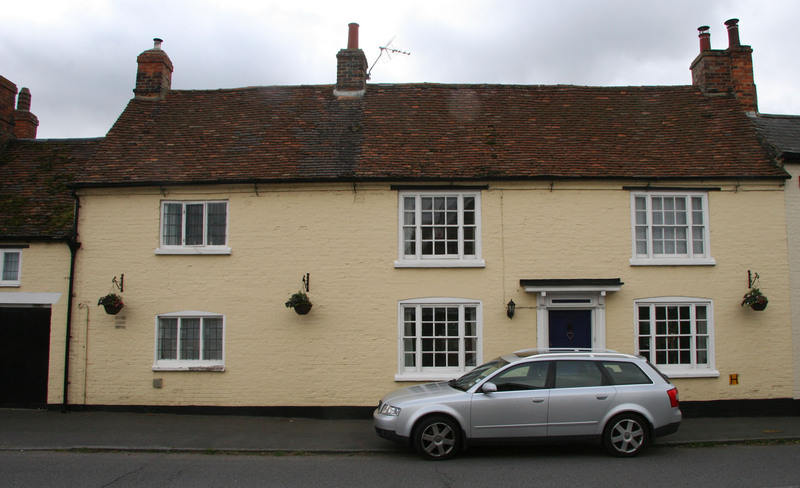 After a short introduction to the history of the village, the 24 participants divided into four teams to conduct a quick survey of all buildings, whether historic or modern, within the village's Conservation Area. Great Horwood was an Anglo-Saxon village, held by ‘Young Aylward, a thane of King Edward's’ before the Norman Conquest in 1066 and granted by William the Conqueror – along with much of the rest of the county – to Walter Giffard. The manor was valued at £4 in Domesday Book. After a break for lunch, the group was given a guided tour of the parish church of St James by John Brushe, before dispersing to conduct overview internal surveys of four of the village's historic houses. 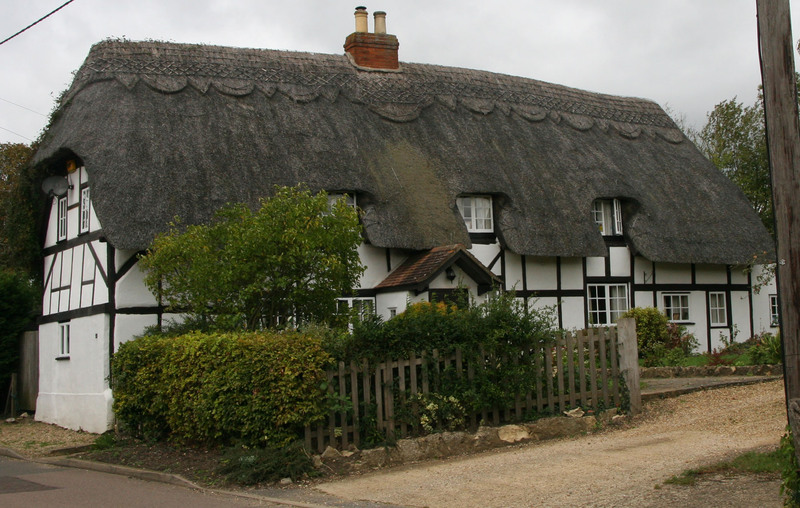 Altogether Great Horwood contains 46 listed buildings. This initial one-day survey covered 127 buildings, including the whole of the village Conservation Area. 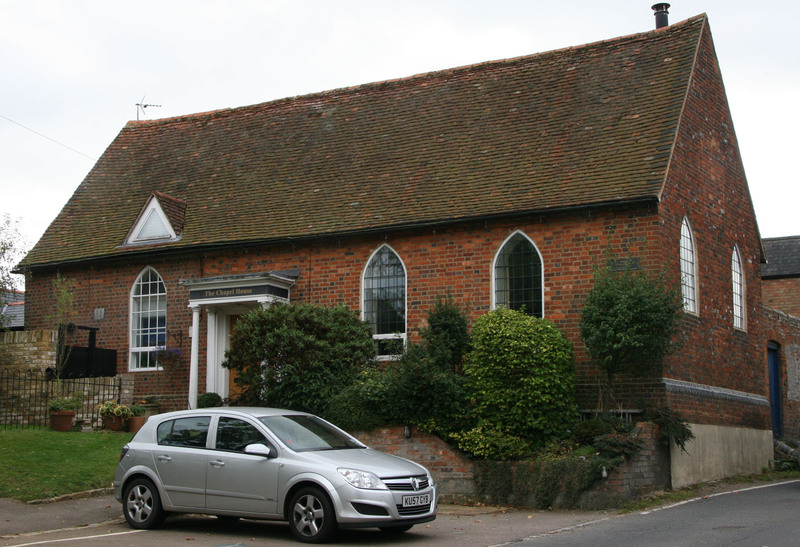 Four buildings within the Great Horwood Conservation Area – the village's historic core. The second stage of the project began early in 2012 with the first of a planned series of individual house surveys. On a bitterly cold February day eight members of the Historic Buildings Group converged on Mulberry Cottage in Spring Lane. Dividing into two groups of four, they conducted a measured survey both outside and inside the cottage. The cottage is already listed Grade 2, where it is officially described as 17th-century with an 18th-century extension to the east. Initial results from the survey show a more complex picture, suggesting a two-bay cottage with an attached barn at its eastern end – both dating from the 16th or 17th century. This barn was then converted into a separate cottage in the 18th century. 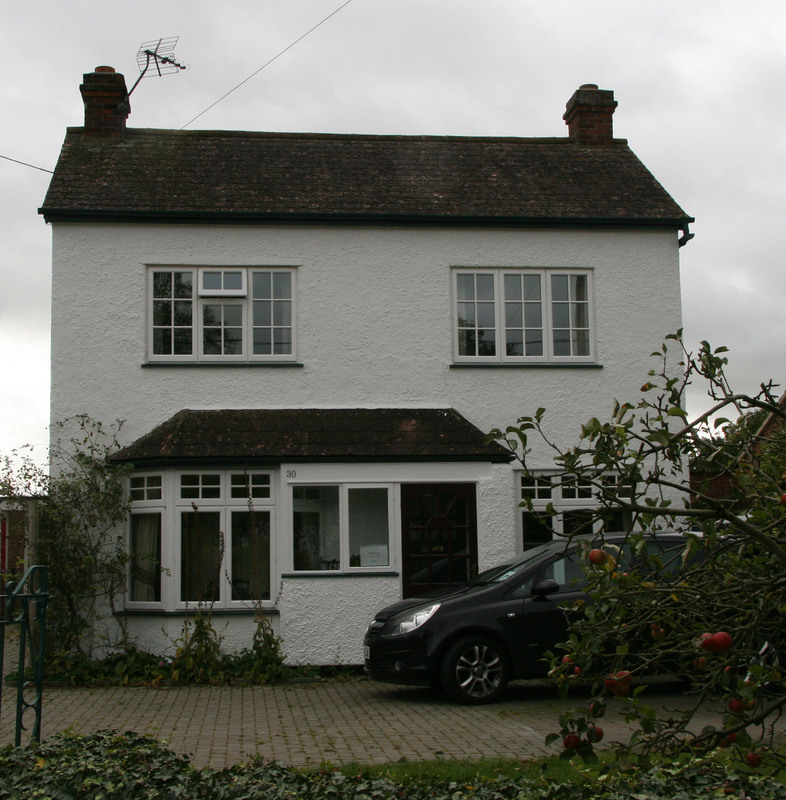 A second survey was done at 15 Little Horwood Road in March. A detailed study of medieval Great Horwood was written by Dr Matthew Tompkins as a PhD thesis for the University of Leicester. Titled ‘Peasant Society in a Medieval Manor, Great Horwood 1400-1600’, the thesis runs to 263 pages and gives a detailed picture of life for the ordinary people of Great Horwood as they worked and exchanged their small village landholdings. • The full thesis can be downloaded from the Leicester University Research Archive.